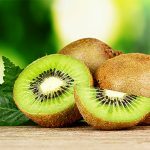 Home » Diet » Top 5 Health Benefits of Flavonoids! 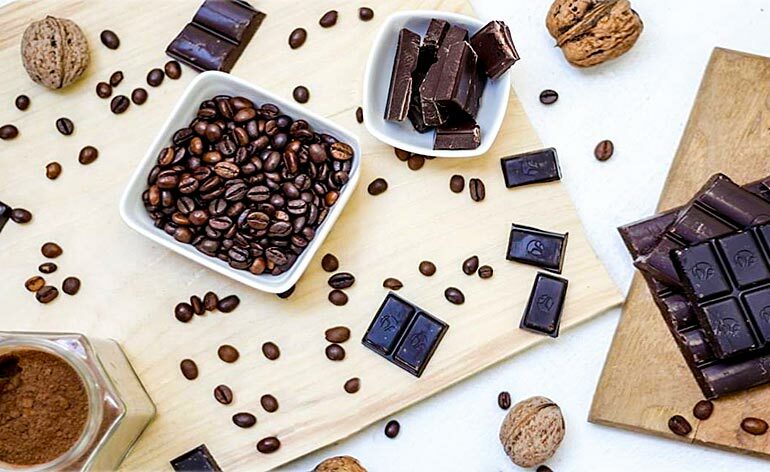 Flavonoids, compounds found in a variety of plant-based foods and one of the main phytochemicals found in the cocoa bean, can enhance the quality of your diet and overall well-being. ‘Flavonoids’ is an umbrella term, whereas cocoa beans are rich in flavanols, cocoa specific flavonoids. There are a number of benefits associated with flavanols, some of which are below – so read on for our Top 5 Health Benefits of Flavonoids! Having a lack of sleep and an active social life, while trying to lead a balanced lifestyle can become stressful. Stress is linked with faster aging processes in your body, as a result of oxidative reactions producing free radicals. Cocoa flavanols have been shown to act as strong antioxidants and help to inhibit the free radicals responsible for stress induced cell damage which translates to slower aging. You might have heard about nitric oxide, a compound which has blood flow-enhancing properties aiding sports performance and recovery. Research conducted over the past 10 years almost unanimously shows that cocoa flavanols significantly increase blood plasma concentrations of nitric oxide which helps to dilate blood vessels and thereby improve blood flow. It is suggested that the increase in blood nitric oxide concentration also positively affects blood flow to the brain. This can have potential benefits in terms of enhanced mental acuity, although research is ongoing on this, the results gathered so far do look promising. A study of seven men who ran for 30 minutes on a declined treadmill were given cocoa enriched drinks straight after the exercise, 2 hours after exercise and before bed. They scored their perceived muscle soreness as lower 24 and 48 hours after the exercise bout compared to their non cocoa consuming counterparts. The antioxidative properties of cocoa flavanols in the beverage seem to play a part in the perception levels relating to muscle soreness. Although understanding the human gut microbiome can be complex, there is evidence to suggest that polyphenols, including flavonoids, can pass through our digestive tract and be fermented by bacteria in the large intestine, improving gut flora. There is increasing evidence that gut health is linked with immunity. Therefore, keeping your gut bacteria correctly populated and thus under control is key as the benefits are far-reaching. Including flavonoid rich food into your diet is in reality a no-brainer. This also means that dark, (with a high percentage of) cocoa content chocolate, cacao nibs or powder should become an addition to your diet. There is no need to second guess eating a (40-50g) square of quality dark chocolate per day, or sprinkling or mixing some cacao powder into your porridge or into that breakfast smoothie as it can be beneficial to your exercise recovery, improved gut flora and even brain function! What’s been your experience with flavonoids? Let us know below or @keepfitkingdom !